It’s safe to say that there aren’t many people who would forgo having door casing installed in their homes. 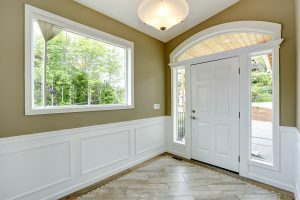 Door casing not only conceals unsightly construction gaps to give homes a finished appearance, but it also provides a clean, visual border around doors, in the process enhancing a home’s architectural style. 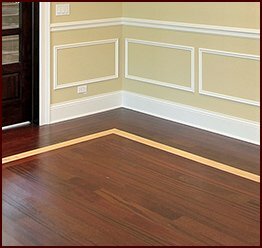 When shopping around for door casing, you will find a plethora of design options available, from simple and slender trim to wider, more elaborate profiles that feature intricate patterns. Whichever door casing design you select, you will be better off than if you had gone without casing since it not only beautifies a home but also boost its value immeasurably. Classic Mouldings creates casing that will adorn doorways with extraordinary charm. 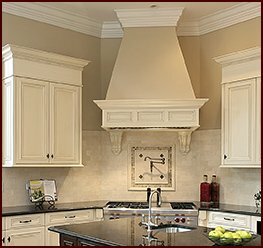 As a manufacturer of fine architectural millwork, we offer products in several types of paint- and stain-grade wood species, including poplar, maple, walnut and cherry, to suit a broad variety of tastes. 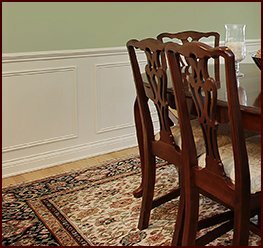 Using woodworking techniques honed from decades of experience, our trusted craftsmen produce casing as well as other products – crown moulding, window casing, and wainscoting, for instance – that are all meticulously designed. 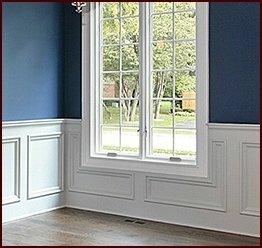 Contact Classic Mouldings today to learn more about our door casing or any of our other impeccably crafted products.